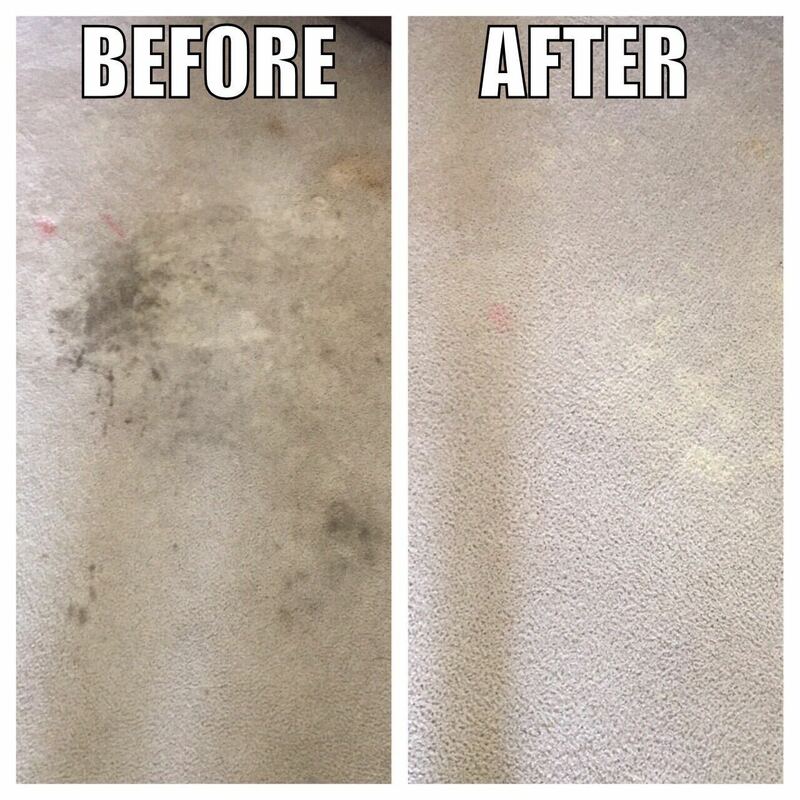 Kwik Dry is a quality Lake County, IN Carpet Cleaning company that you can trust. We pride ourselves in providing excellent service to Lake, Porter, and Cook County in what is known as the Chicago-Land Area. Our all-natural, green, quick drying formula and policy of NO HIDDEN FEES is our key to success. Carpet Cleaning Company is Brilliant! North West Indiana Kwik Dry is the Chicago-land Area's (Lake, Porter and Cook County's) answer for all of their interior cleaning needs including: carpet cleaning - area rug cleaning - upholstery cleaning - mattress cleaning - and tile and grout cleaning. NWI Kwik Dry is an all-natural total cleaning company that has your best interest in mind. Welcome to our site and to our company. We invite you to learn more about us and hope you become our most satisfied customer. Kwik Dry Total Cleaning North West Indiana has been in the Chicago Land Area for quite some years now, but Kwik Dry has been around for 35 years. Kwik Dry Total Cleaning has upgraded and changed its products and process to be totally green seal approved. Our all-natural oxygenated citrus cleaner has the ability to remove stains that are impossible for others in this industry to conquer. Our process dries in an hour or so, (depending on the soiling conditions), and a fresh citrus scent is the only thing left behind. 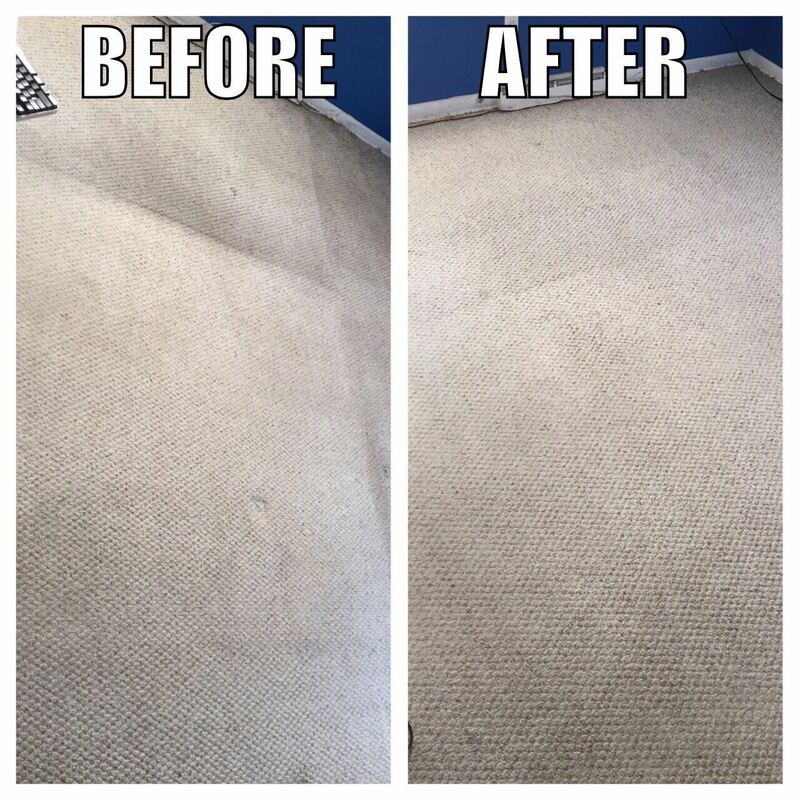 Our carpet cleaning company is family - owned and operated locally, by Don Bratton, and all of our franchisees are owner operators, therefore ensuring quality performance. 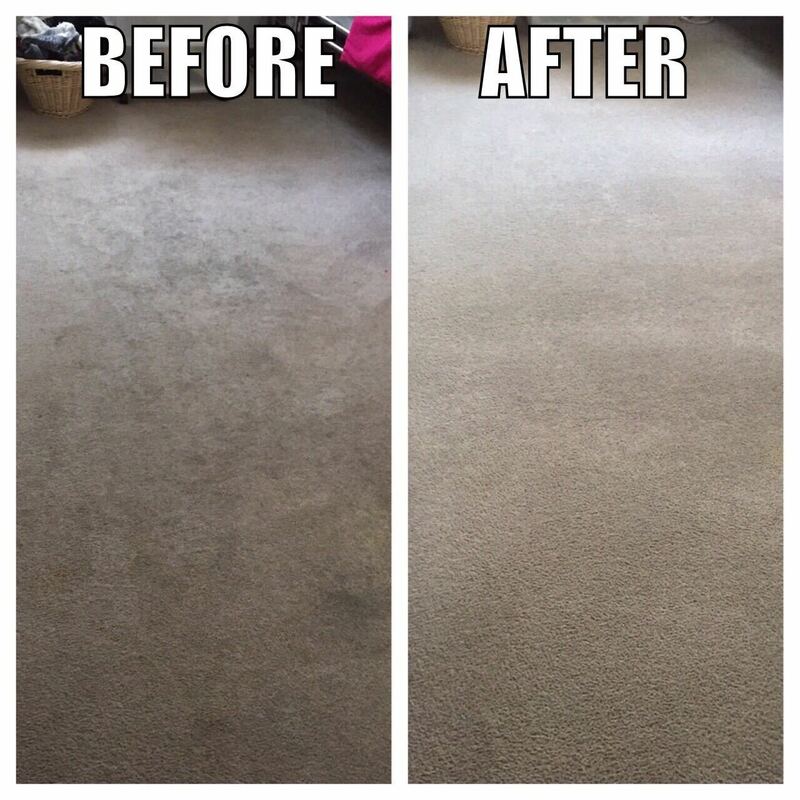 North West Indiana's Best Carpet Cleaning Company - Review: Brilliant! Please provide all of your information, including you address, so we will know when to schedule you. Kwik Dry is looking forward to servicing you with a smile. This privacy notice discloses the privacy practices for (https://www.kwikdrynwi.com). This privacy notice applies solely to information collected by this web site. It will notify you of the following: What personally identifiable information is collected from you through the web site, how it is used and with whom it may be shared. What choices are available to you regarding the use of your data. The security procedures in place to protect the misuse of your information. How you can correct any inaccuracies in the information.